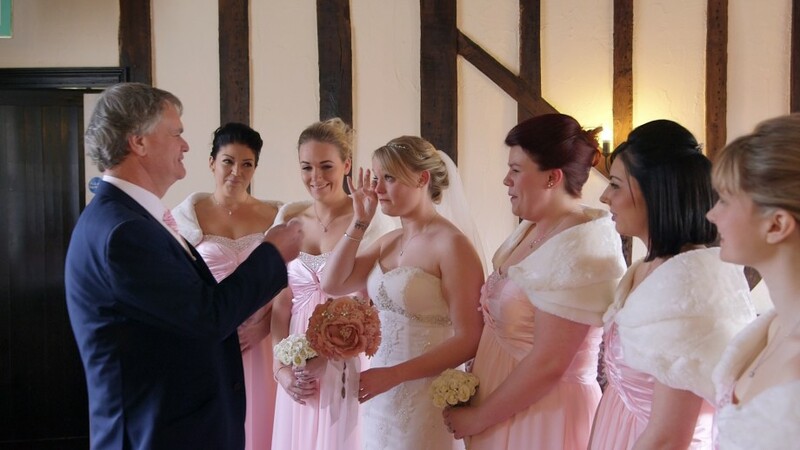 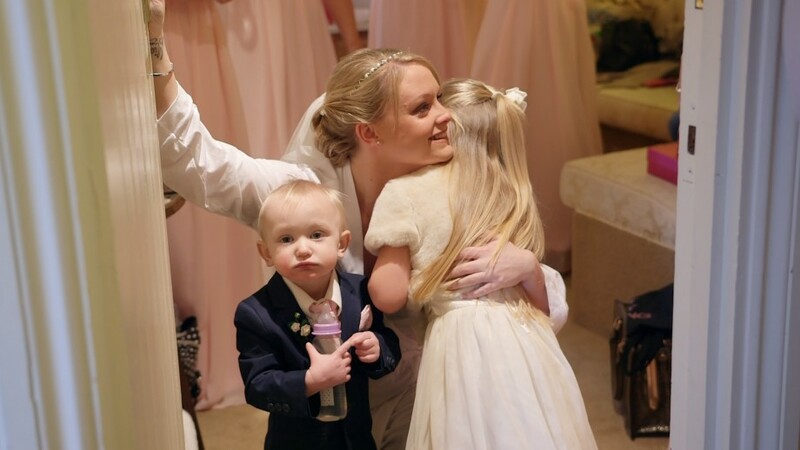 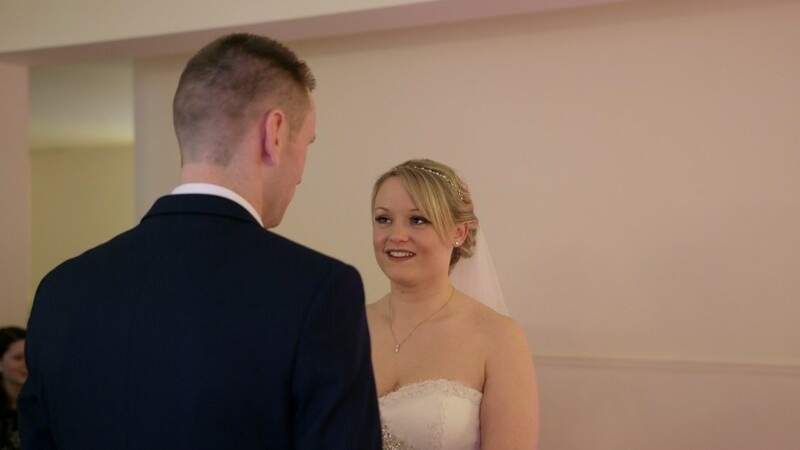 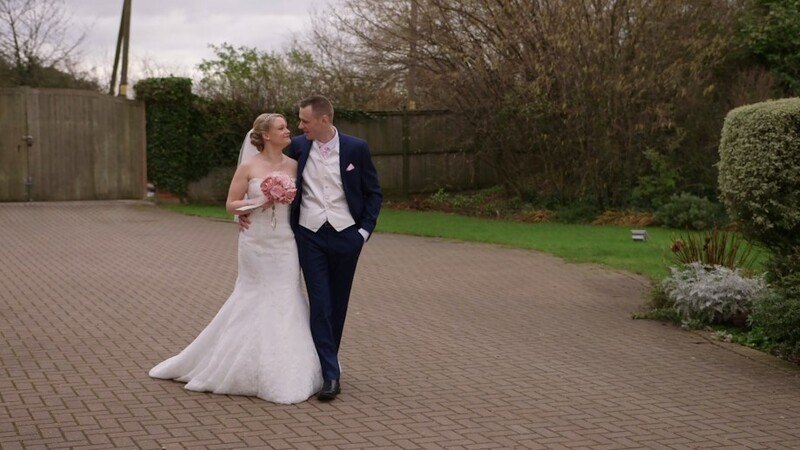 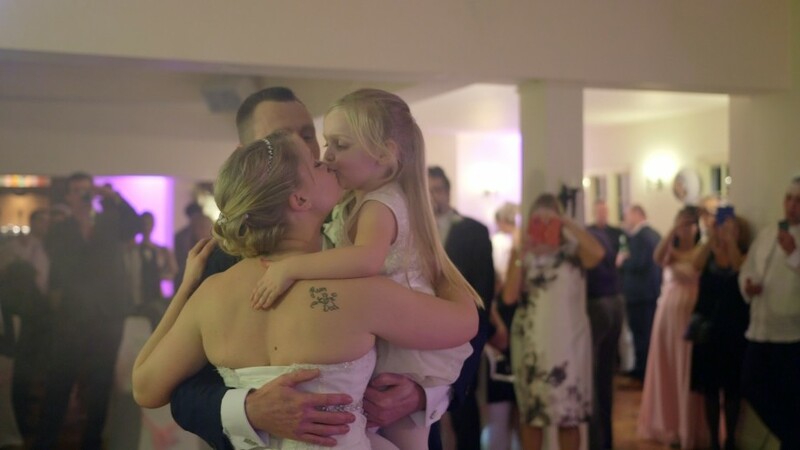 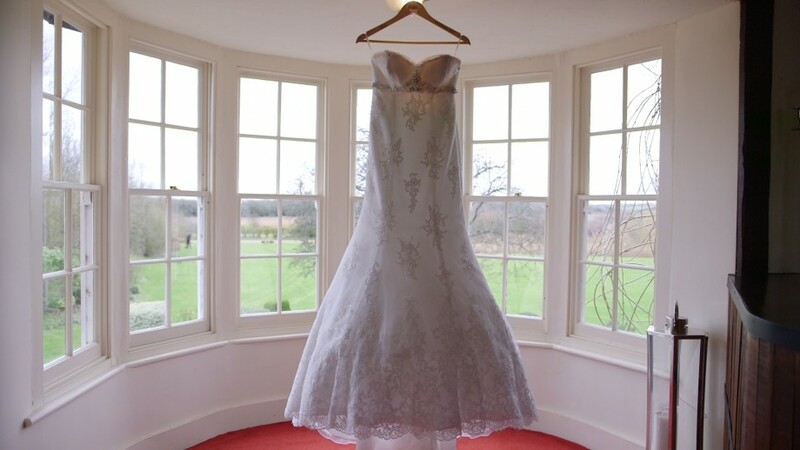 We began filming the bride getting ready along with her bridesmaids at Cromwell Manor.... Madelynne was very emotional and we caught a priceless moment when her little girl told her mummy that she loved her!!! 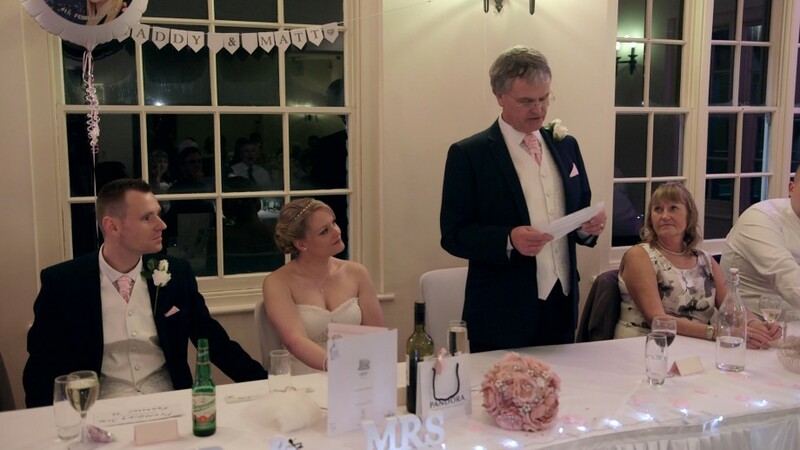 The ceremony was very moving and there as a lovely reading from the Brides brother. 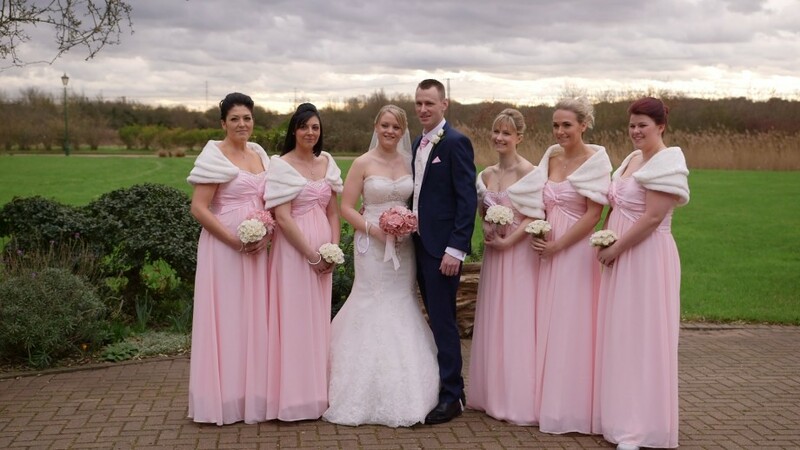 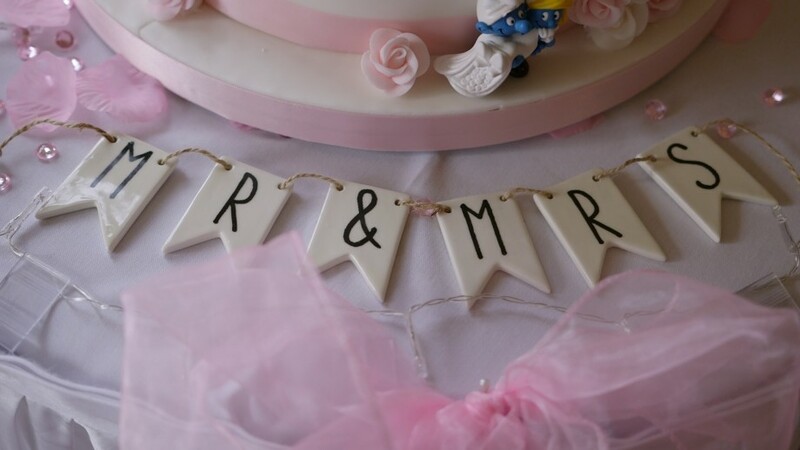 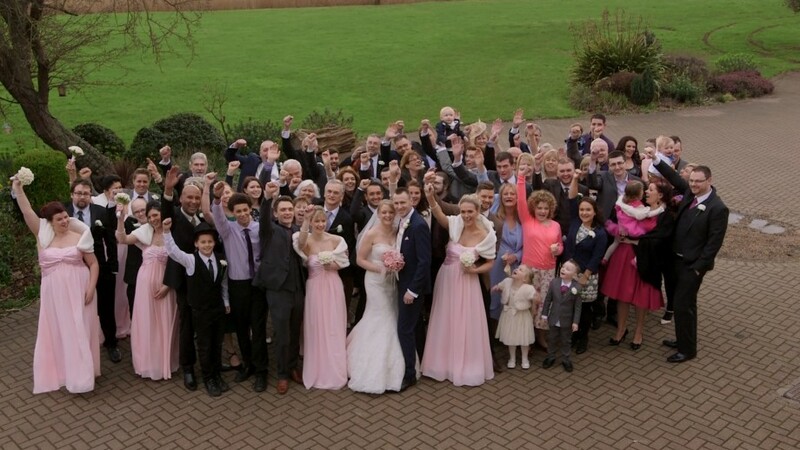 Cromwell Manor was decorated in baby pink and white and looked stunning..
After Mr & Mrs Hayden were seated for their wedding breakfast, speeches were made by the the brides father, the groom and the best man.. 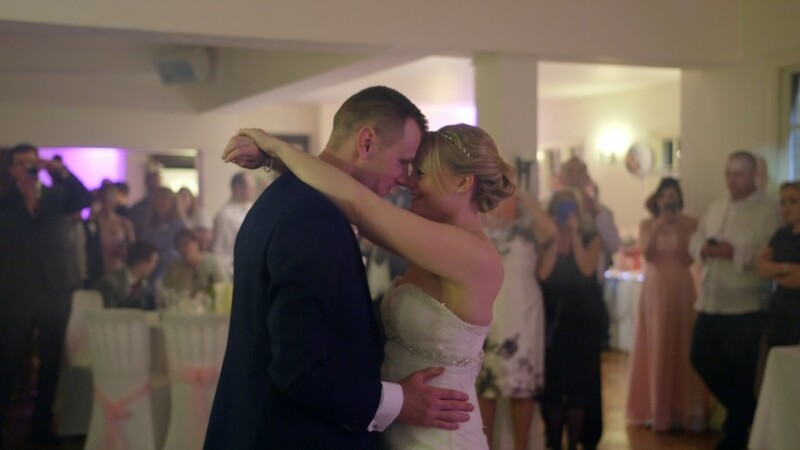 The couple then cut into their wedding cake and began the evening with their first dance to Thinking our loud by Ed Sheeran.